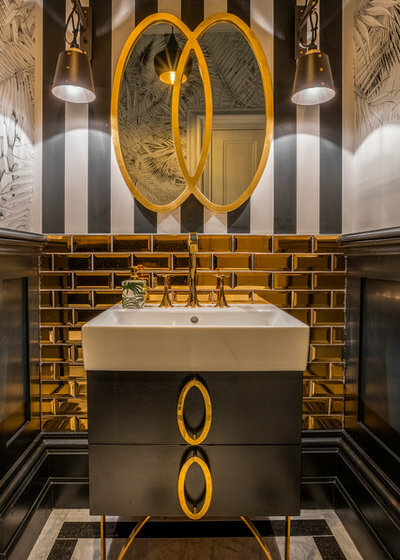 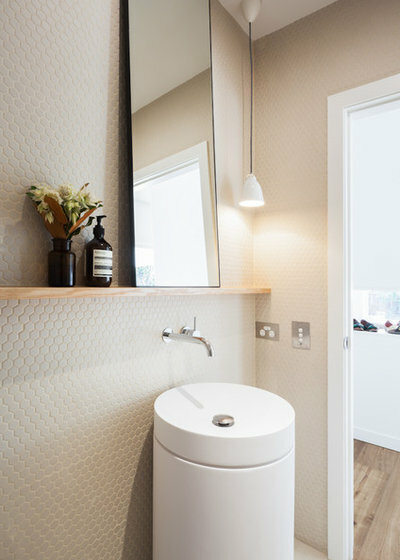 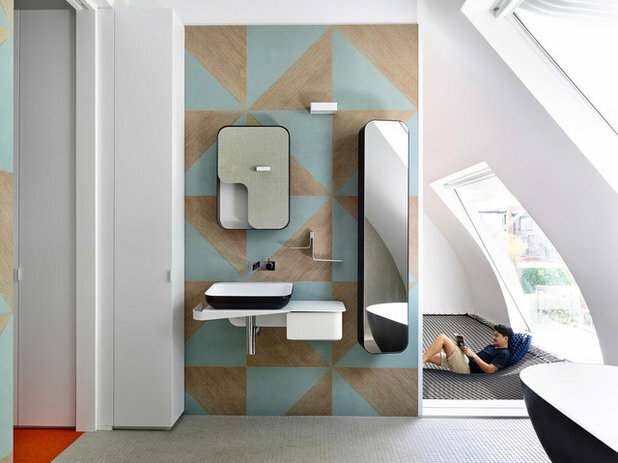 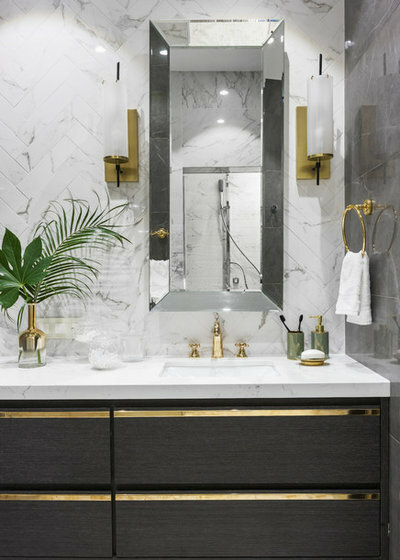 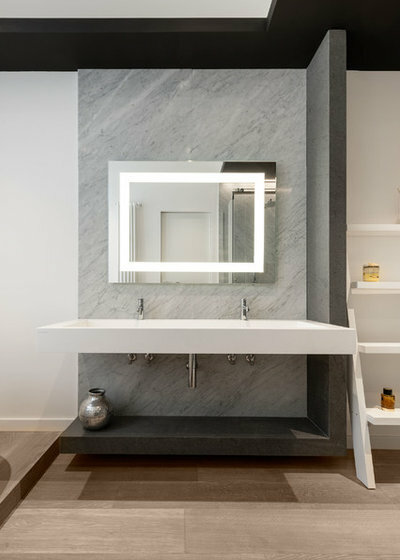 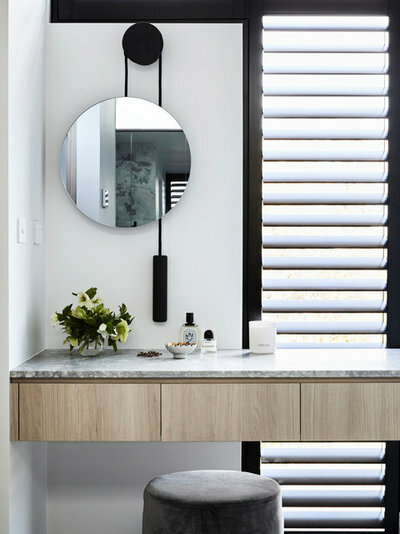 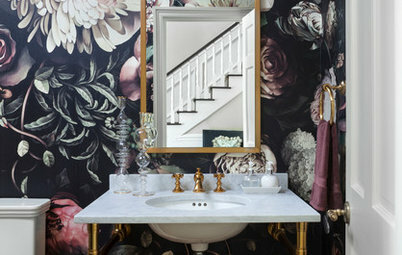 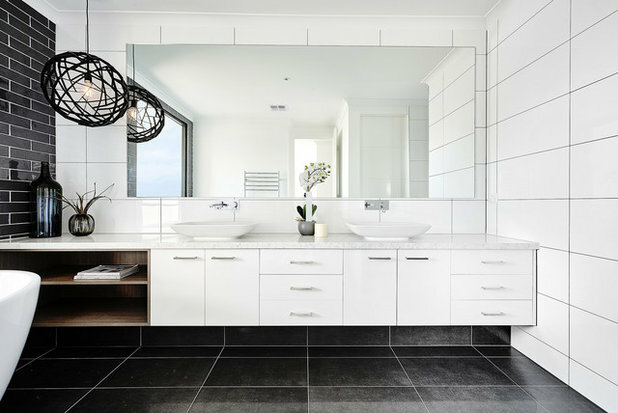 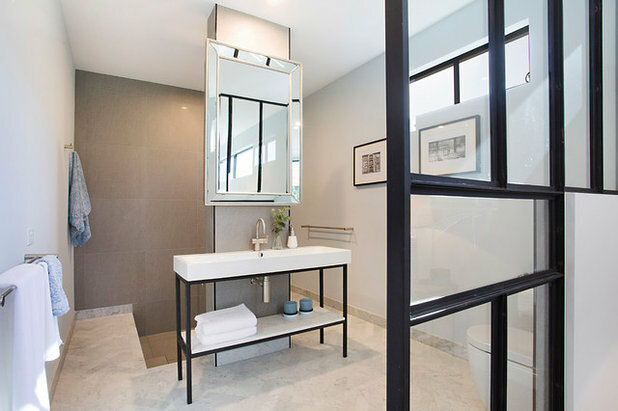 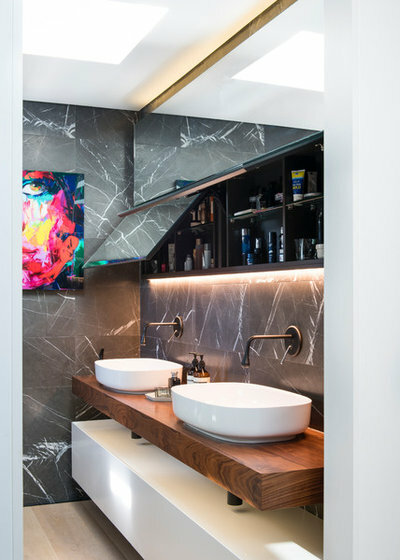 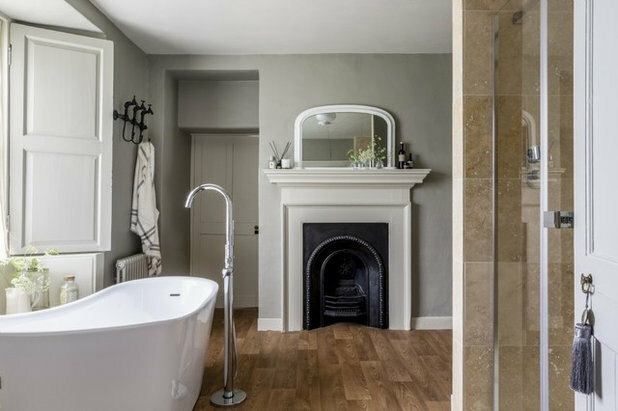 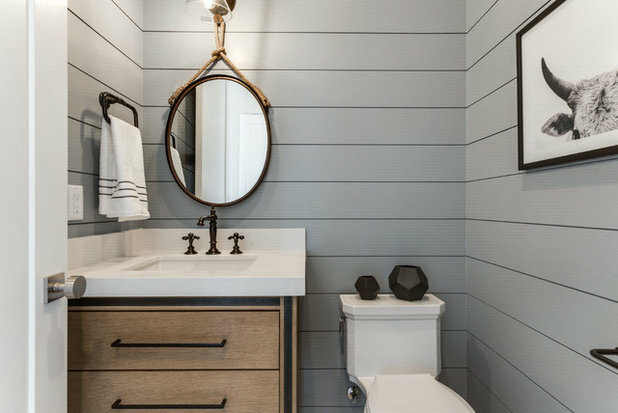 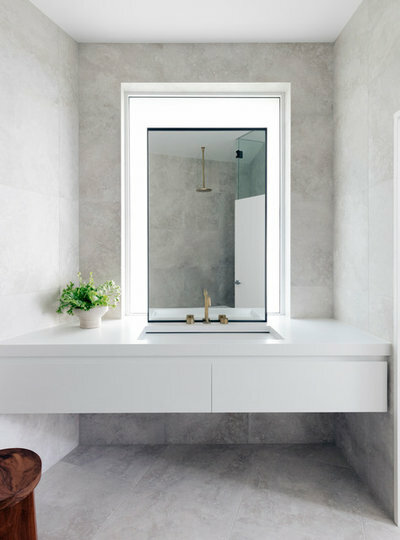 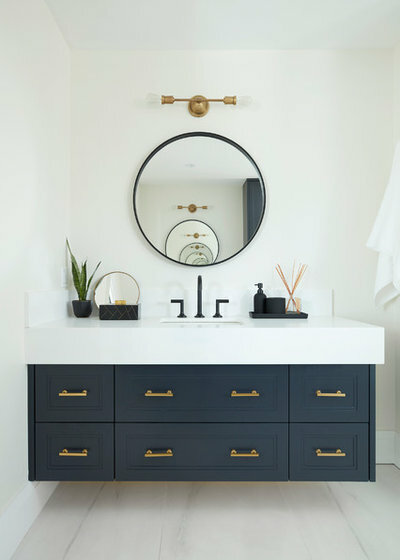 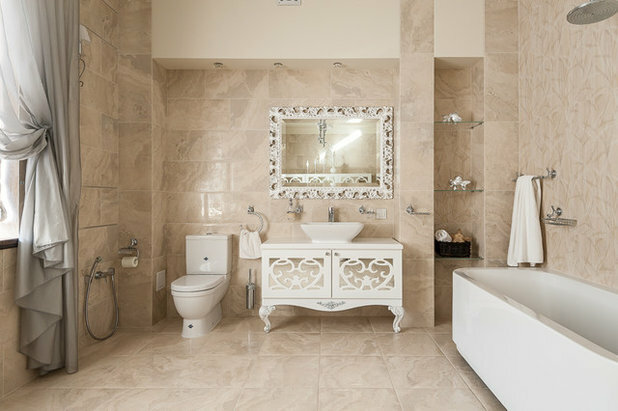 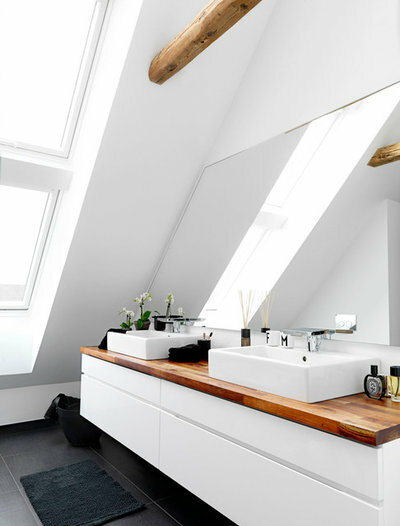 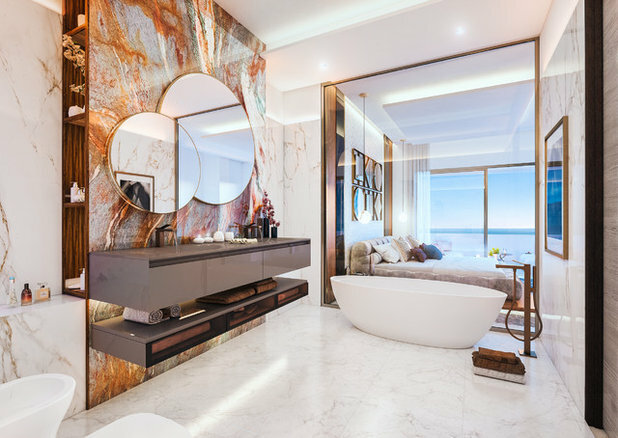 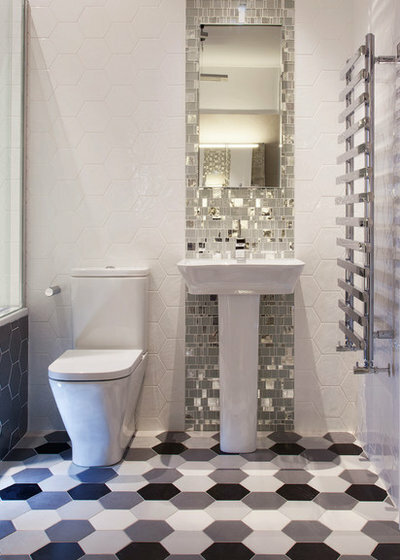 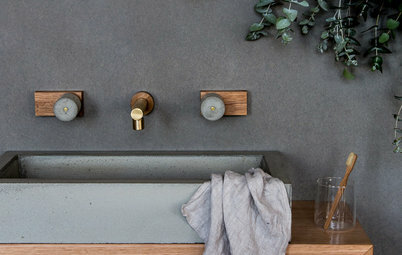 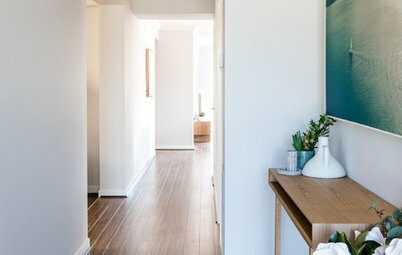 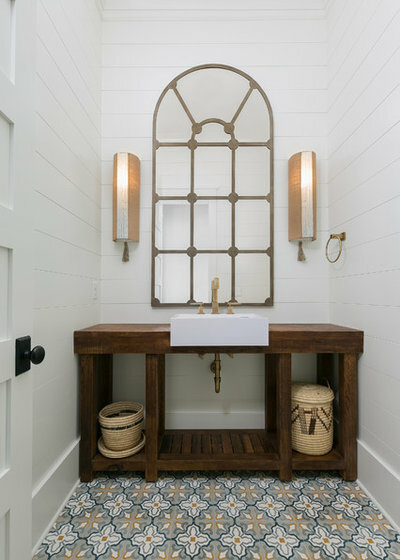 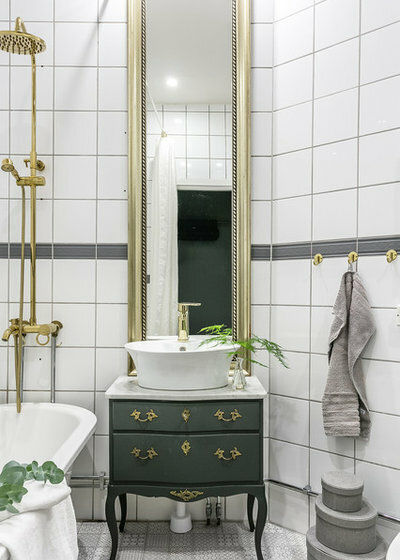 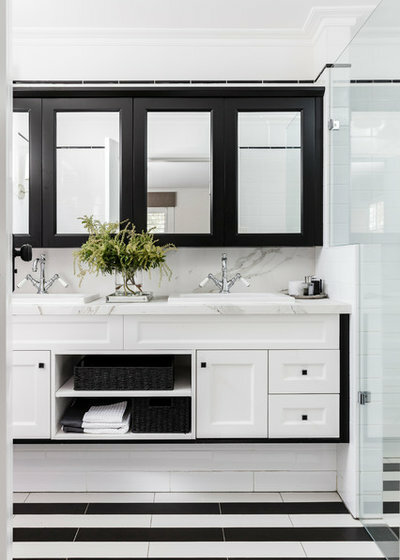 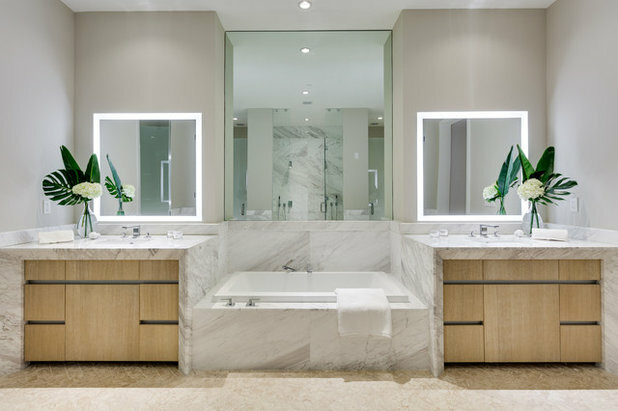 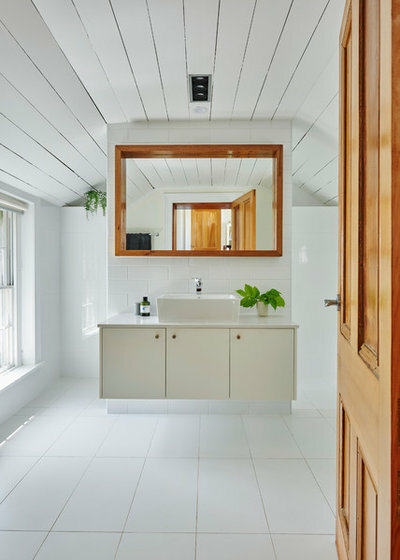 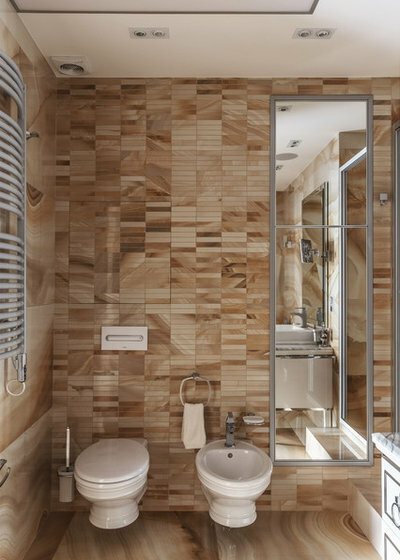 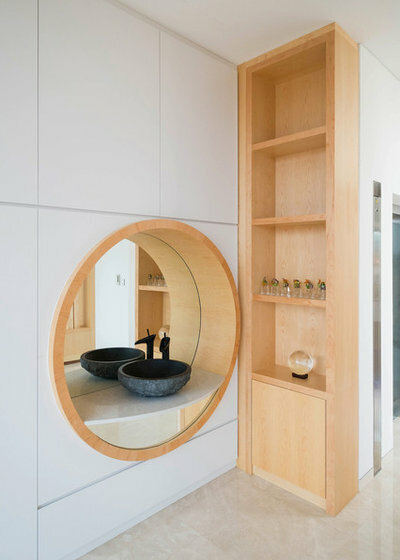 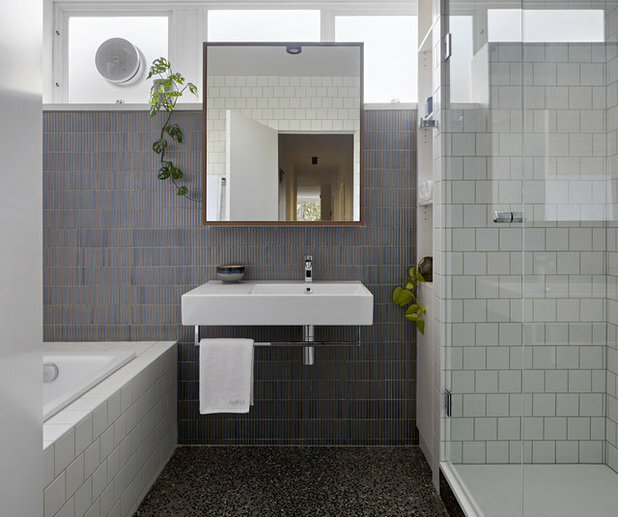 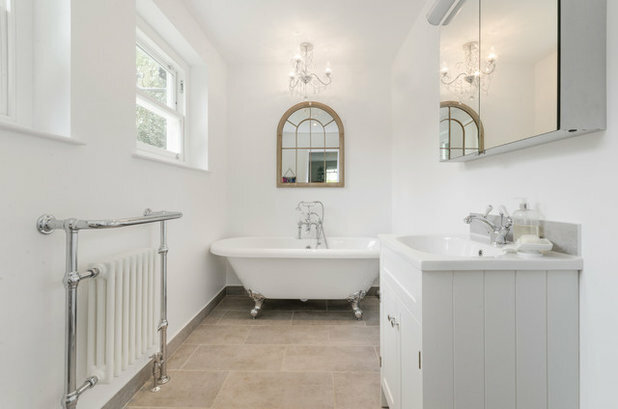 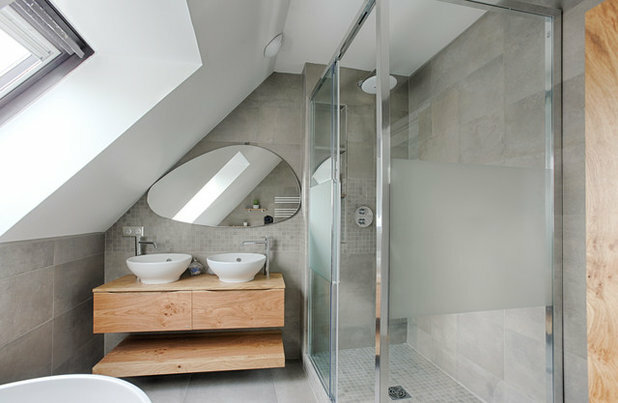 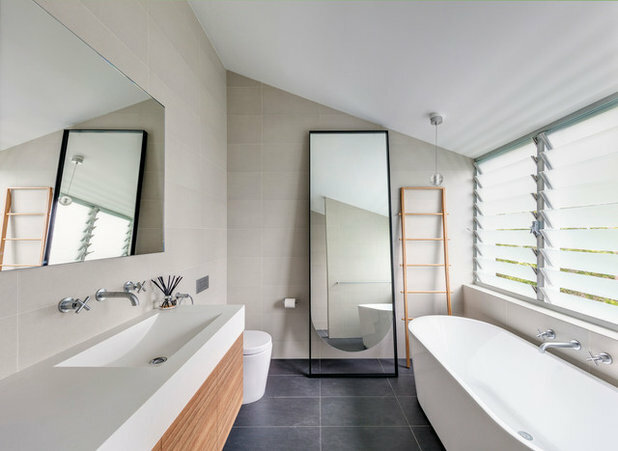 While a statement mirror can make a beautifully designed bathroom even more of a standout, how you place the mirror can be just as important – and can have as much of an impact – as it’s style. 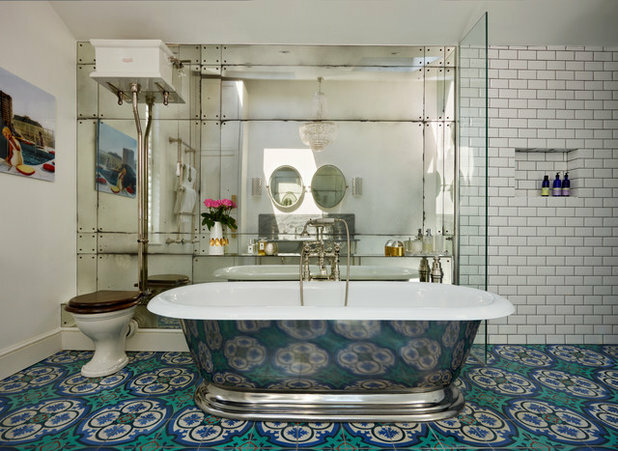 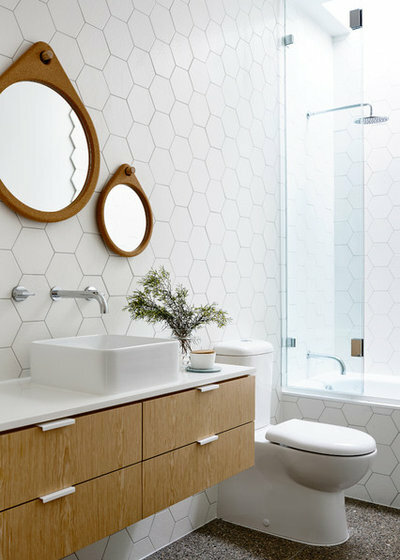 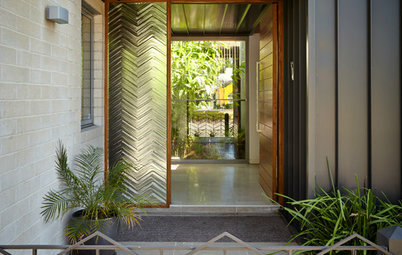 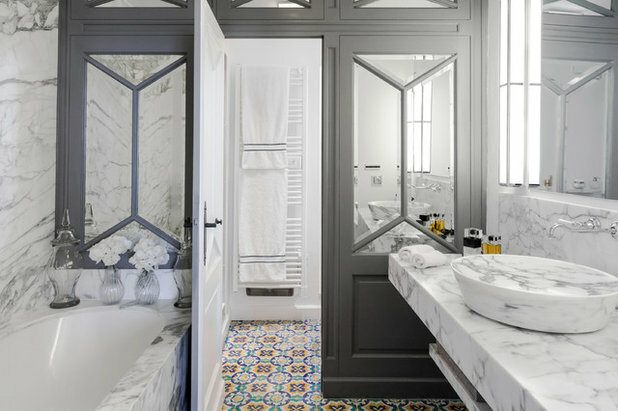 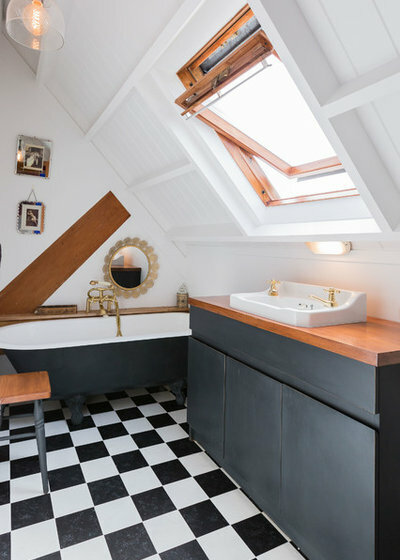 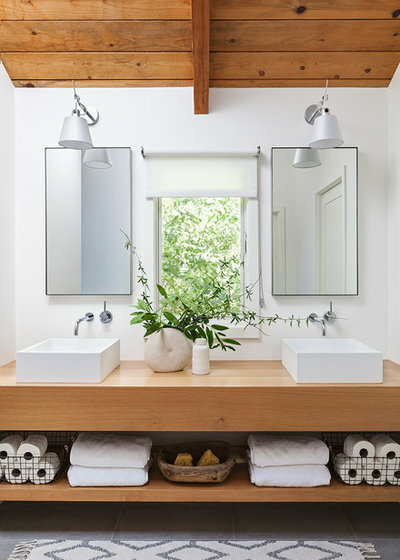 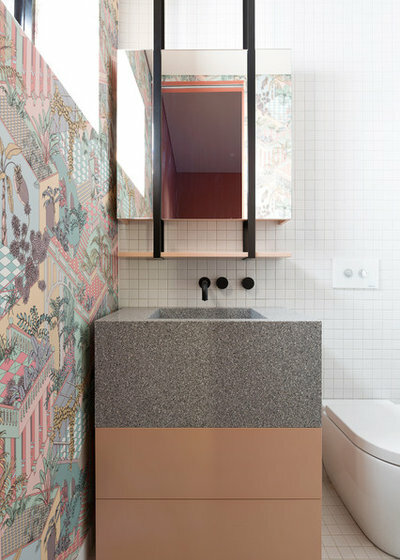 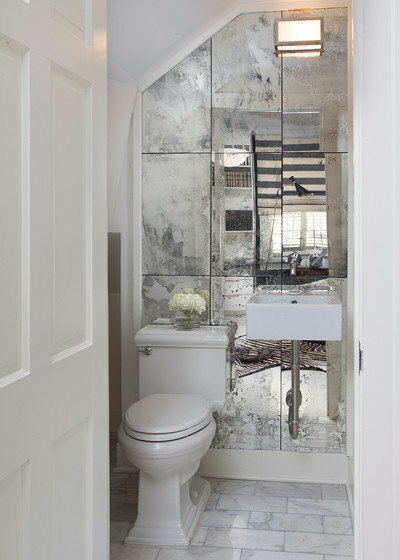 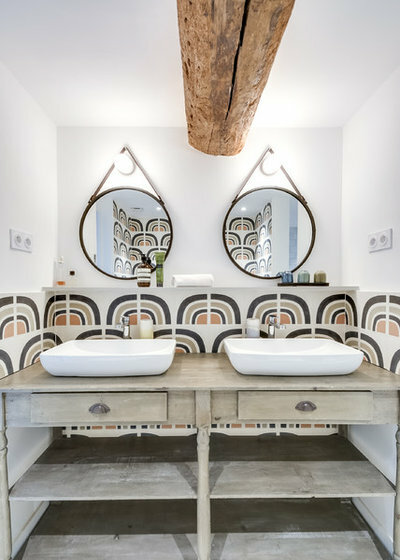 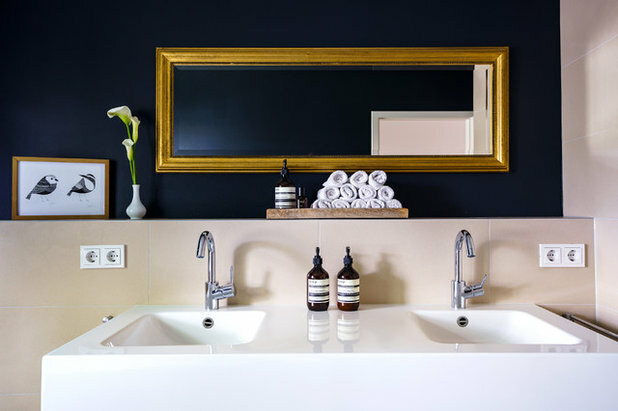 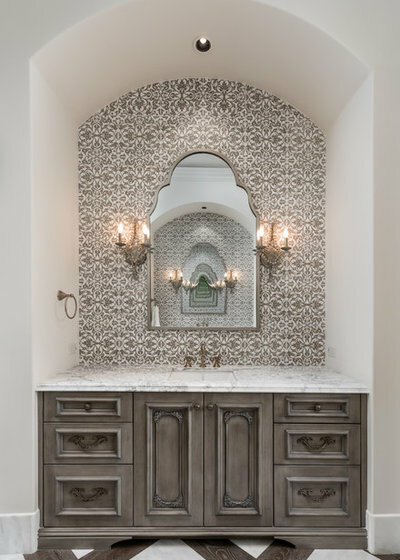 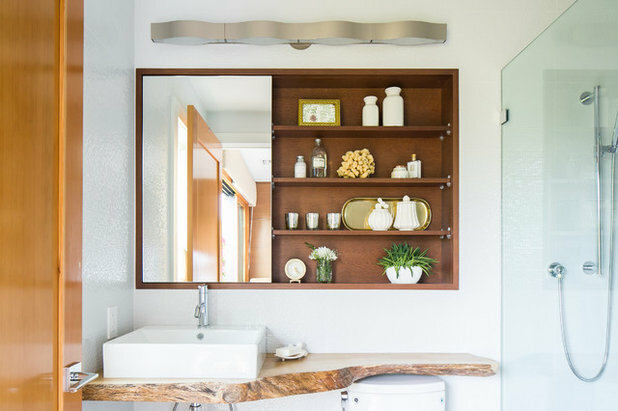 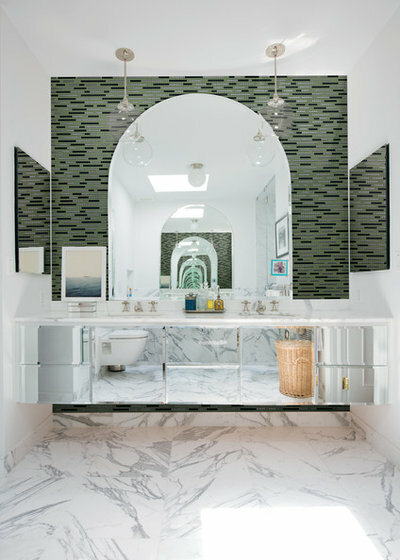 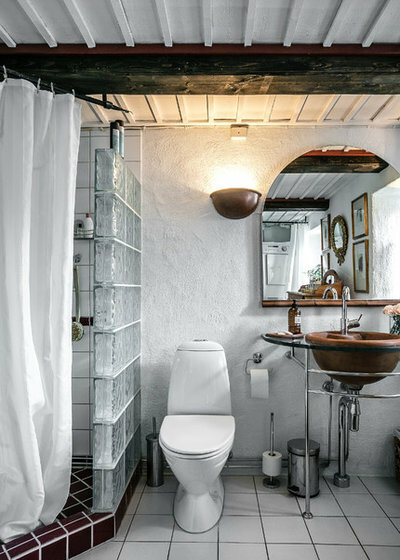 Reflect on this collection of bathroom mirrors from around the world to gain inspiration for your own redesign. 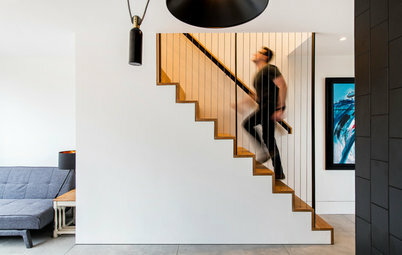 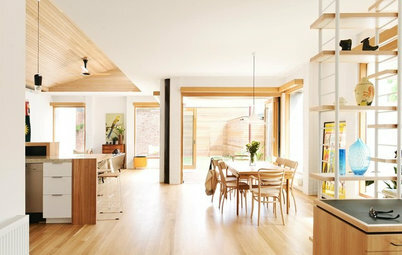 How Do I... Boost Light and Airflow in My Home?